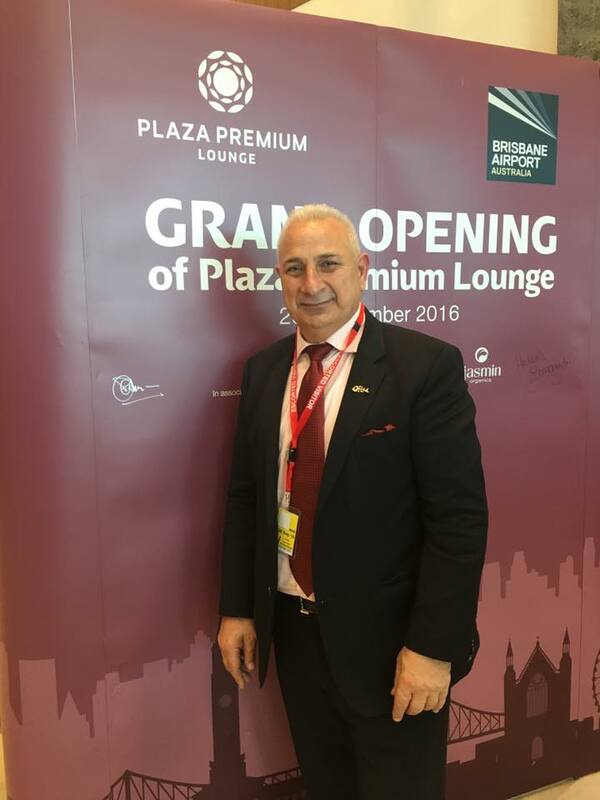 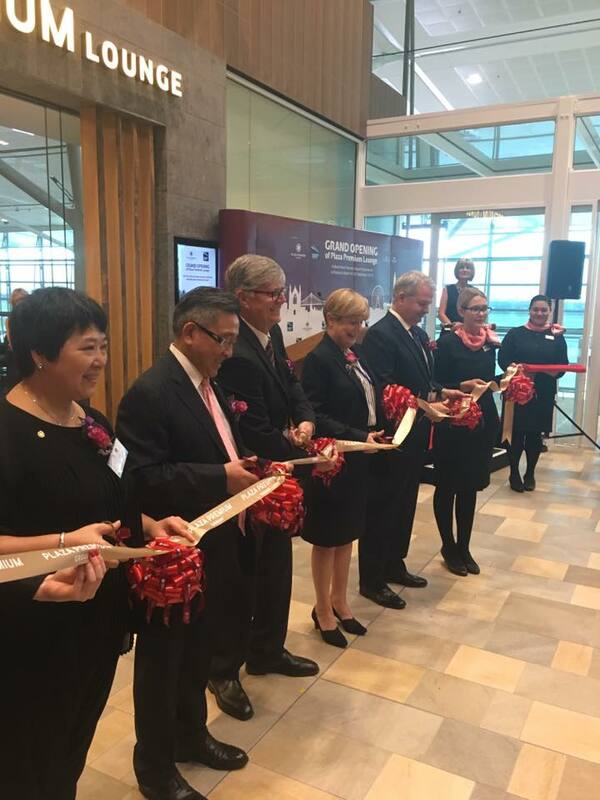 Stonefish Wines are proud to be apart of the Grand Opening of the Plaza Premium Lounge at Brisbane International Airport. 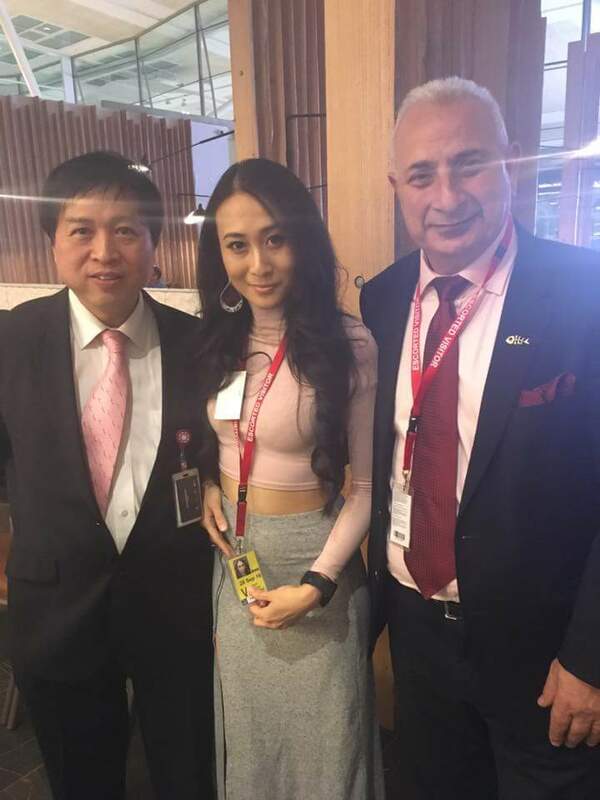 At the opening of the Lounge, Mr Stonefish celebrated by toasting the event with his own label, “I’m having a great time at the opening of the Lounge drinking Stonefish Reserve Shiraz, Chardonnay and Sparkling” he said. 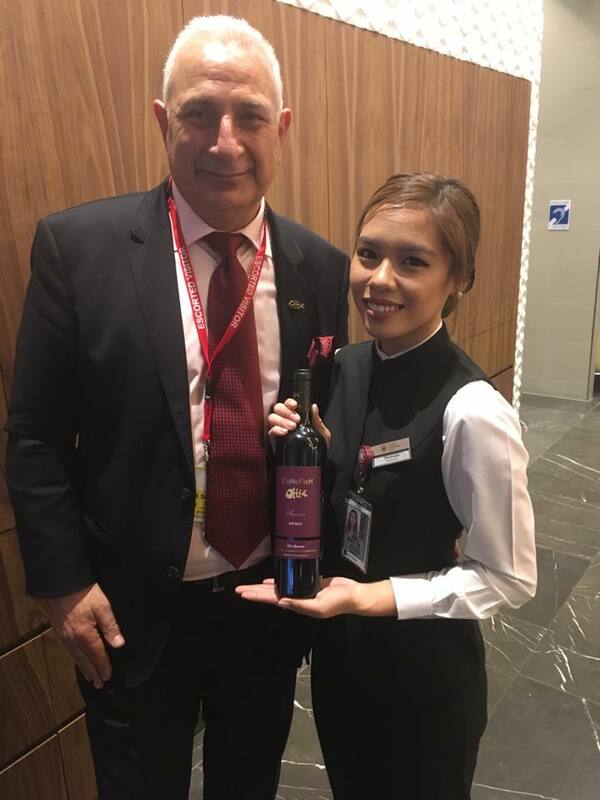 Stonefish Wines are now available at the Plaza Premium Lounge which was recently voted best private Lounge in the World. 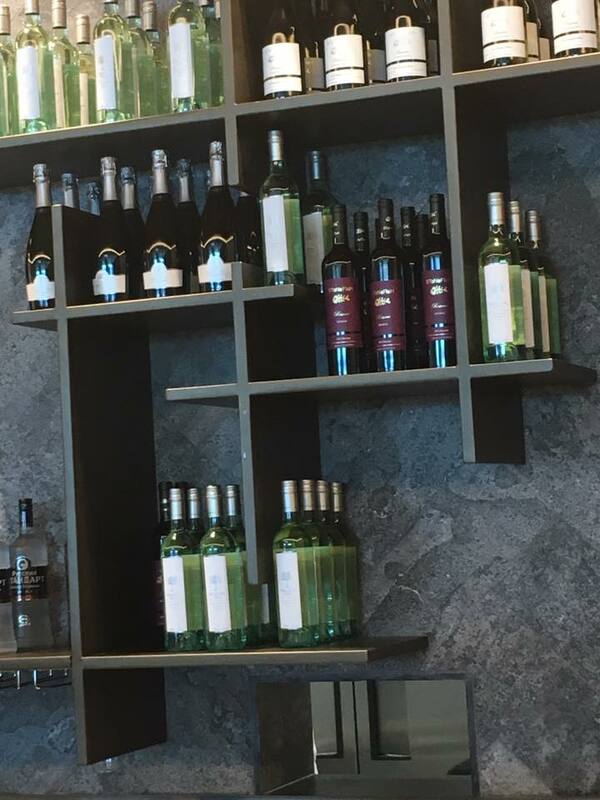 Next time you are at Brisbane International Airport try some of our award winning wines before your flight. 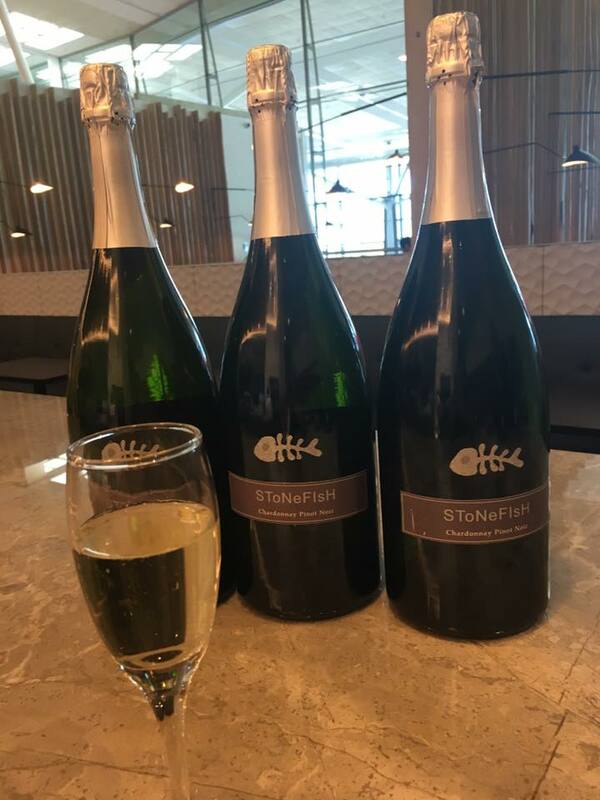 The wines of the Stonefish label embody the richness and remarkable quality of Australian harvests for people who love the relaxed Australian lifestyle.